Children should not be a number. : Field Testing 2015: Take a Stand. Field Testing 2015: Take a Stand. Thanks to Maude M for this image. Once again our children will be subjected to a loss of instruction time as standardized testing forces our schools to stop learning, creativity and fun in order to feed the testing machine. School districts across NYS have been assigned to conduct field testing to "try out" possible future test questions for mega-corporation Pearson (which produces NYS 3-8 Assessments). Yes, your children are doing work for a multi-national corporate monster without compensation. 1. Your district not waste time and send the field tests back to Pearson without administering the tests. Many districts across NYS did not administer the field tests last year and more will stand up for their students this year. 2. 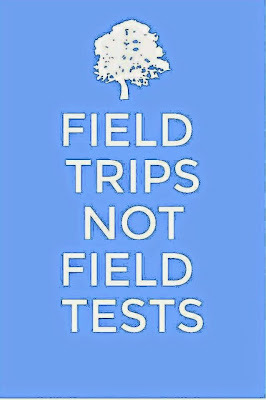 If your school will not stand up for their students, state that your child will not take the field tests. Send a letter or email to your principal and teachers. Many parents included this request in their refusal letters in the spring. 3. 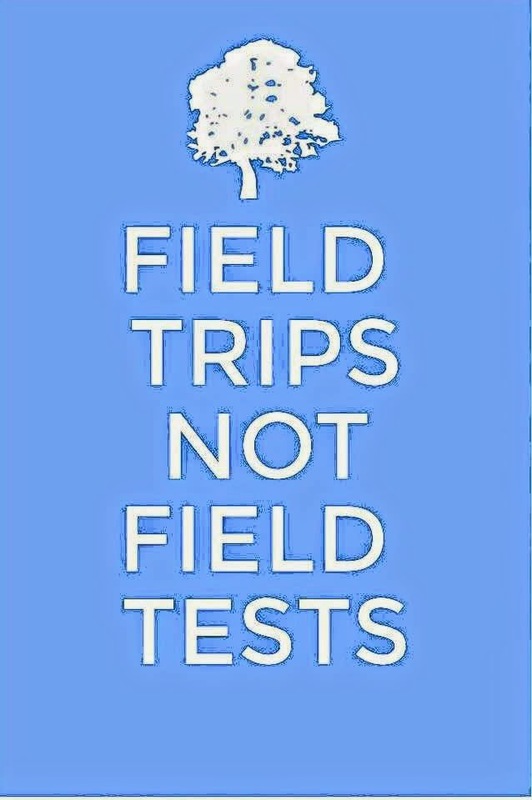 Organize parents in the grade levels impacted in your child's school to boycott the field testing. Even parents who choose not to "refuse" the regular state assessments will see the field tests as a waste of time and loss of instruction. 1. The NYS Board of Regents was considering mandating that districts give the field tests, but tabled the vote to require districts to give them. According to NYSED spokesperson Jeanne Beattie (Journal News 2/18/2015), the Board of Regents is seeking $8.4 million in the state budget to increase the number of versions of the operational assessments so more field test questions can be embedded, so "the board will not act on the proposed regulation(mandating field testing) at this time"